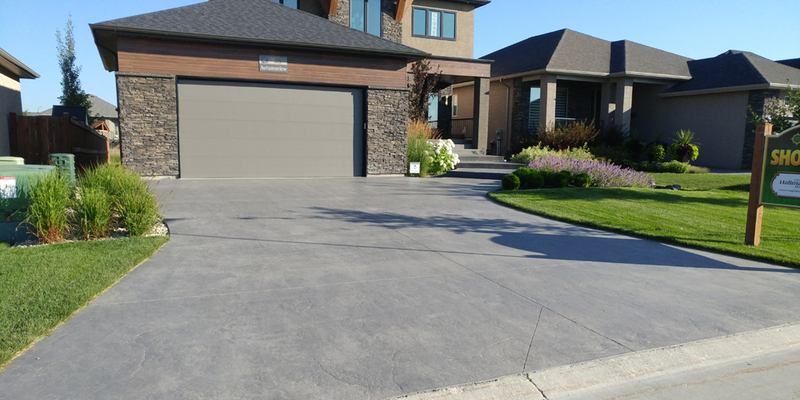 Years of experience and incredible attention to detail has placed Square Prairie at the top of the list when it comes to reputation, professionalism and a quality product. 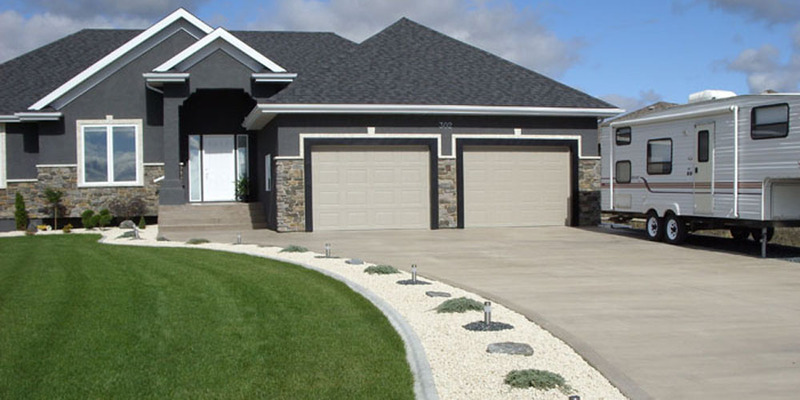 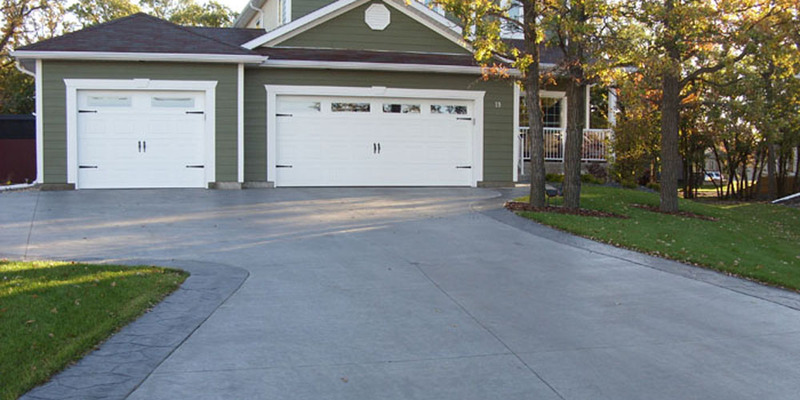 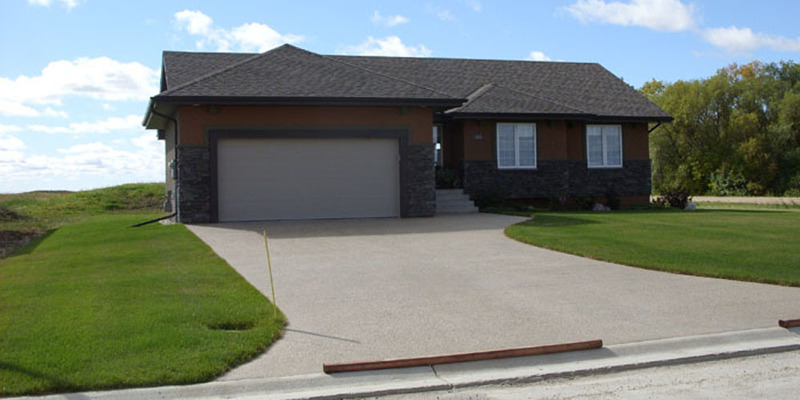 We will meet with you to discuss the layout and functionality of your driveway. 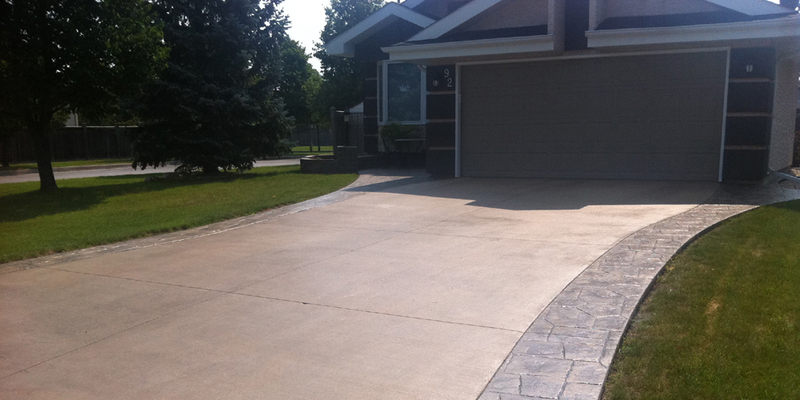 Your driveway is a large investment and we believe that it should look amazing and function for years to come. 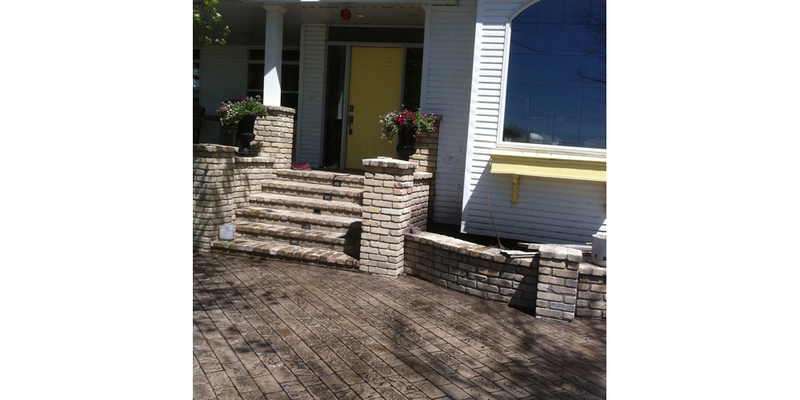 We offer many different styles and finishes. 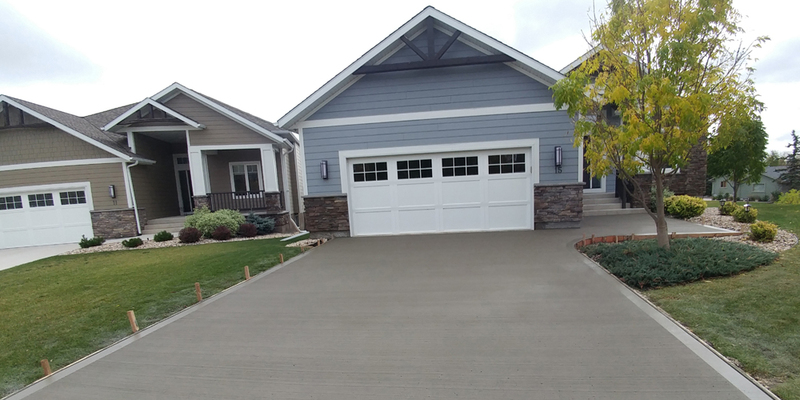 Spice up a brushed concrete driveway with coloured or stamped borders, or keep it simple and modern with a sandblasted finish and decorative cut lines. 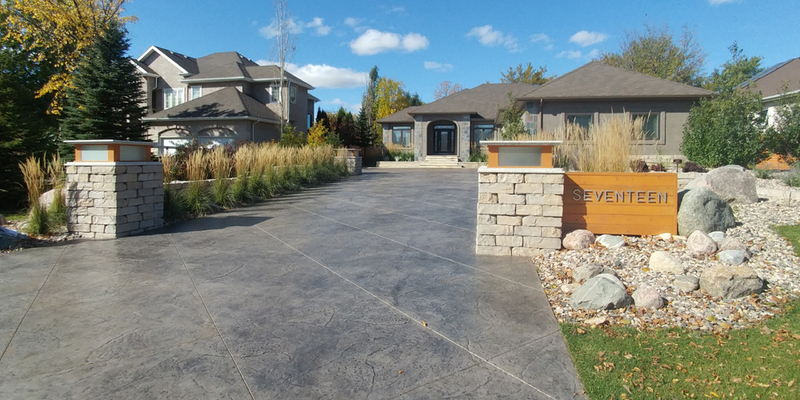 We can also add a stamped texture to make the concrete look like a sheet of granite rock or like large tiles or stones. 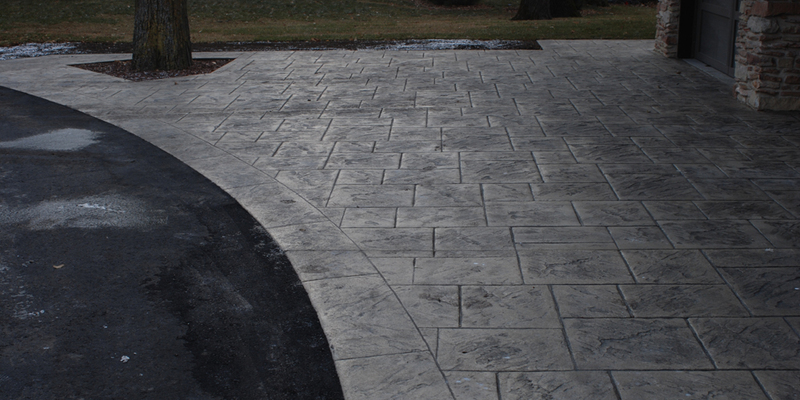 Whichever style you choose, Square Prairie will complete your project with quality and integrity.